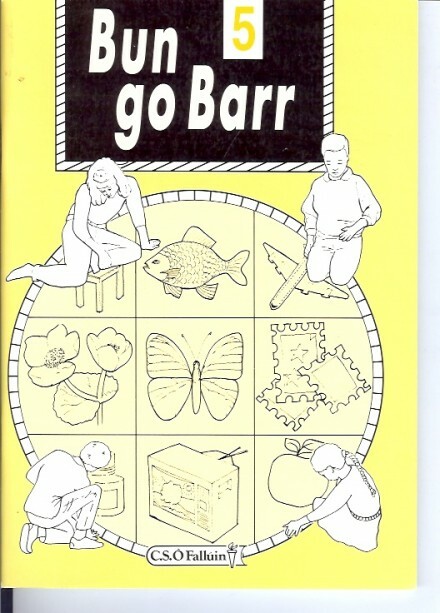 The Junior and Senior infant books of Bun Go Barr was torturous. After spending my mornings watching Nickelodeon, Americanisms were more understandable than Gaeilge. The new Euro edition in 6th class was an exciting time unless your school just scratched out the pound symbols. We still don't understand why a clown was chosen as the subjects mascot. 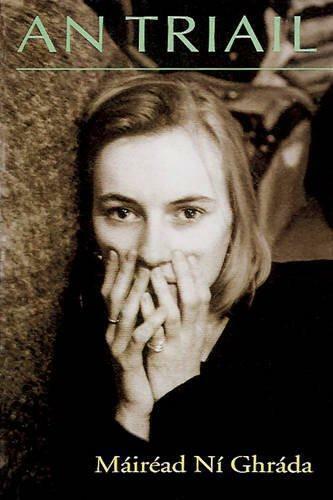 Maths was scary enough. 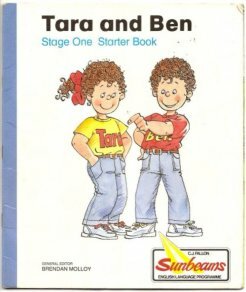 The religious text whose subtext was explaining what conception was on one of its front covers. 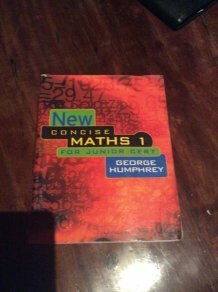 Whether it was the orange or purple version, the terror when you held this girthy maths textbook was no joke. 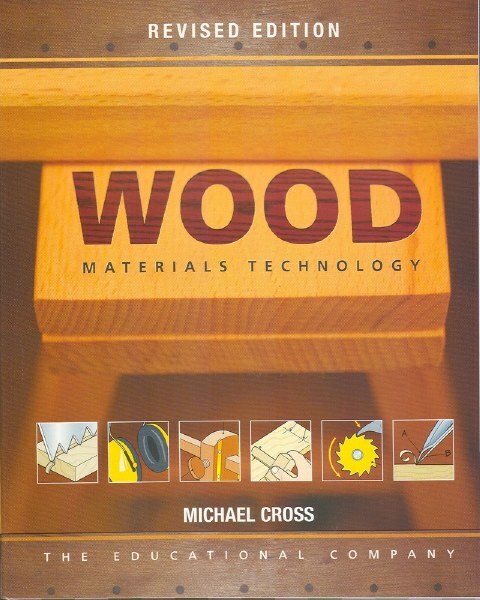 If it doesn't look like the original Woodwork book that's because it's not torn at the seams or have dog ears from being shoved down the bottom of your bag. 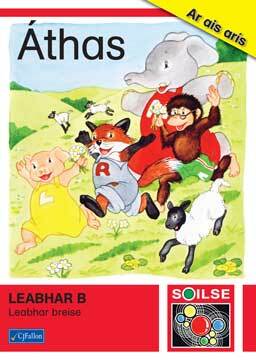 Irish primary schools had this nack for introducing super cute Irish characters that no one could understand. 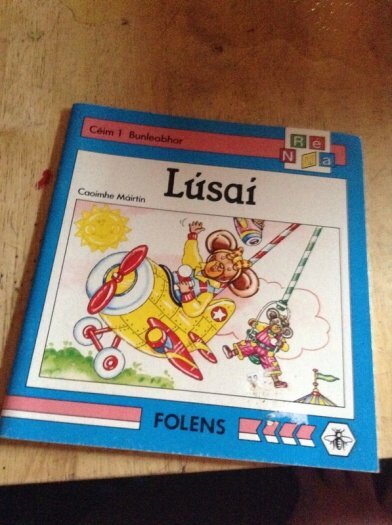 I've finished the GOT series but I still can't finish the adventures of Lúsaí Luch or Áine Asal without Google translate. 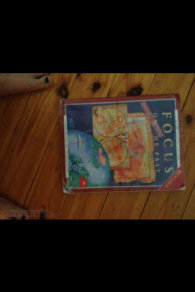 Focus does nothing but remind us of the double Junior Cert History class that went on for hours as the teacher went off on bizarre tangents. The cover mirrored our horror every time we had to analyze this impossible text. 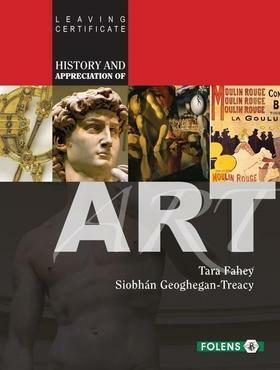 The bane of every Leaving Cert Art students life was Art Appreciation. 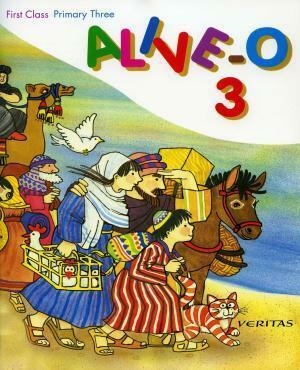 No matter how good you were at the practical, the written (worth 30%) was the one that would take your A to a C.
A cute cover of four cackling friends that were not inclusive of our poor Gaeilge skills. 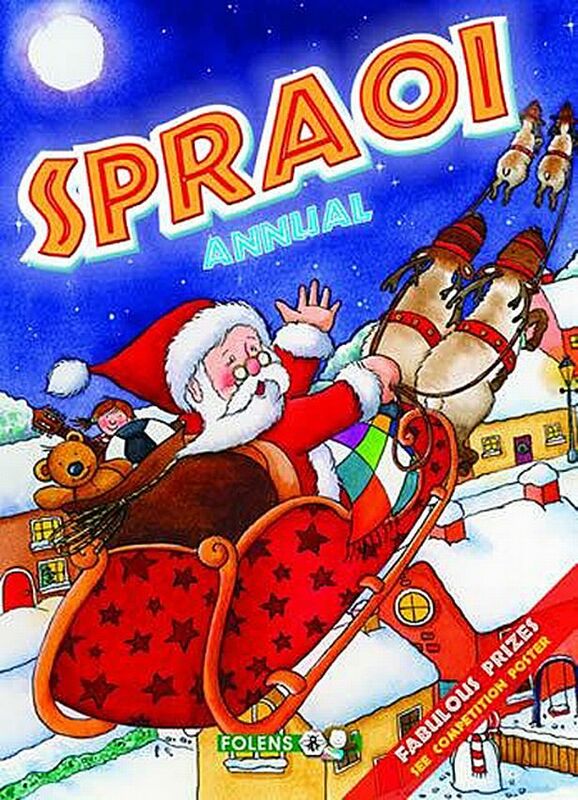 The biggest problem with Spraoi? 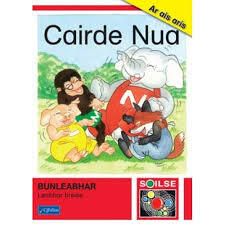 Gaeilge. 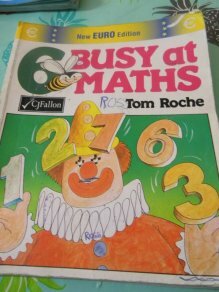 Yes, it was full of puzzles but if you didn't know Irish there was no point in you participating in the big competitions.